Serving San Luis Obispo and Santa Maria since 1999. 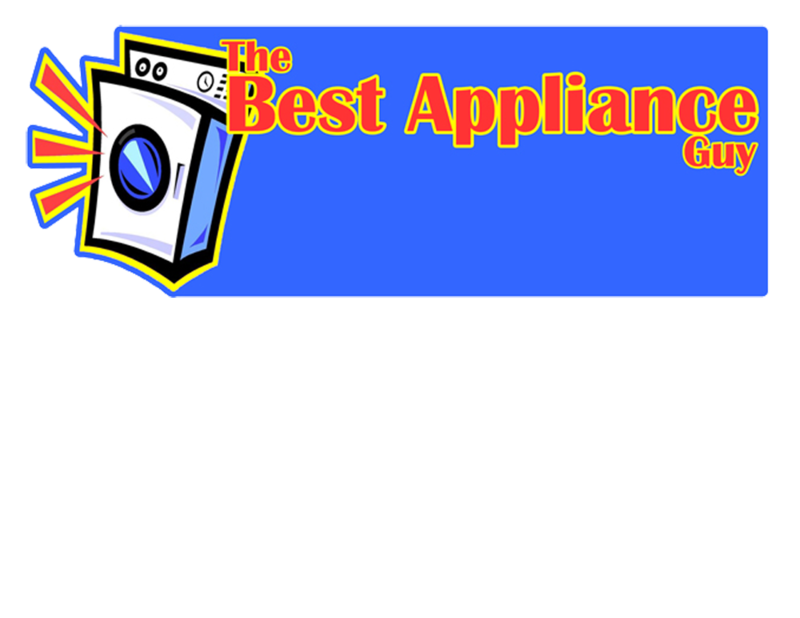 The Best Appliance Guy Appliance Repair Service. We specialize in appliance repairs. Cost effective service on all major brand appliances. We fix washers, dryers, stoves, ovens, cooktops, dishwashers, refrigerators, and other major household appliances. We repair all major brands including LG, Samsung, General Electric, Whirlpool, Kitchenaid, Kenmore, and all other major brands. Local repairs since 1999.